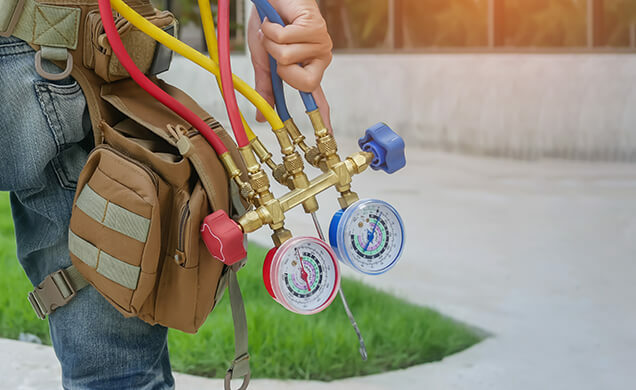 Mountain View Heating is proud to offer air conditioning repair, replacement, installation, and maintenance to the residents and business owners of Sunriver, OR. 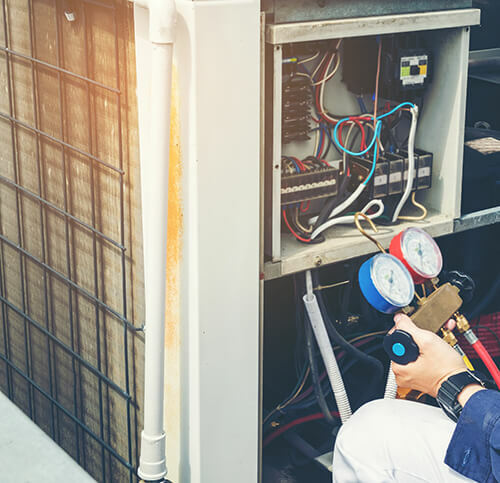 Over our 35 years in business, we have been honored to serve our customers with excellent air conditioning products, an unmatched attention to detail, and an amazing work ethic. Allow us to provide your home or business with the best in air conditioning maintenance, repair, installation, and replacement! When your air conditioner is acting up, leave it to Mountain View Heating to get it fixed in a jiffy. We’ll be at your door in no time to assess the problem and give you well-informed recommendations on how we can go about fixing it. Our estimates are accurate, and our prices are competitive. If you need an AC repair, don’t hesitate to call us today! Mountain View Heating can connect you with a hard-working, energy efficient air conditioner for your home or business. Give us a call and we’ll take a look at your property to give you the best-possible recommendation on a new system. Likewise, if you already have an air conditioner and simply need to replace it, we can help you there too. Mountain View Heating also provides top-of-the-line air conditioning maintenance. We’ll keep your air conditioner running smoothly year-round with our exceptional tune-up services. Are you ready to schedule your service appointment with Mountain View Heating? We know our customers expect and demand the very best, and that’s what we aim to deliver with every service call. To book your appointment or installation consultation today, give us a call! Looking for heating services? No problem, we offer a variety of heating services in Sunriver, OR.